The 14th Annual Visual Effects Society (VES) Awards took place February 2, 2016 at the Beverly Hilton Hotel (Beverly Hills, California). The VES Awards recognizes and honors the most outstanding visual effects work of the year and honors the artists who created them. 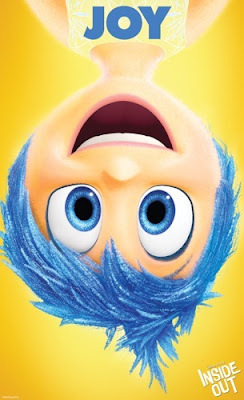 Pixar was highly honored at the event as both Inside Out and The Good Dinosaur were nominated for 4 awards each (across 4 categories). 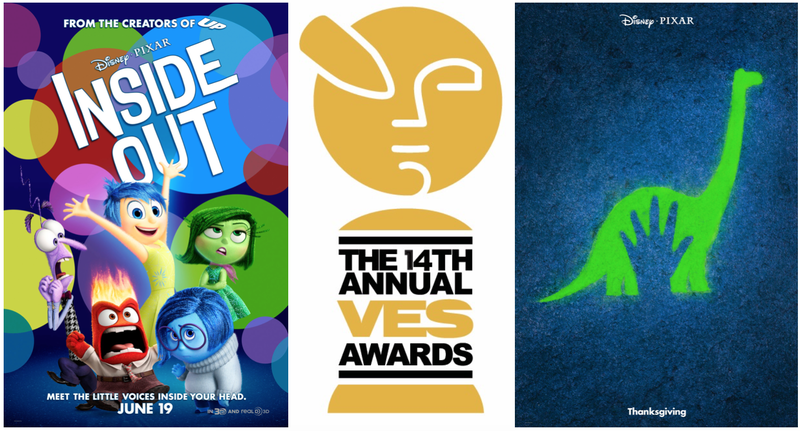 After the night was over, The Good Dinosaur took home three-of-the-four awards for its visual mastery, while Inside Out took home the award for Outstanding Animated Performance. Read more details regarding the nominees and winners below. Congratulations to all the Pixar employees who were nominated — what a fantastic way to honor all of the hard work and dedication which was put into each film. To view the full list of awards and nominees, visit the VES Awards website.